The Krishna International School's aim is to provide innovative & fearless education to achieve overall and balanced growth of children. Thus the school objective is to empower the students to meet the challenges in each & every field of life to become a truly powerful global citizen. To provide students an educative environment with inspiring teachers with the freedom to imagine and dream possibilities through evaluative guidance and loving care. To guide students through a proper approach and correct attitude towards knowledge with courage and integrity as milestones. Special practice lecture for each subject. Counselling for career examination,preparation etc. by experts. Student's report sent directly to parents via SMS. Weekly test papers prepared checked according to board paper style as evaluation. Live education system applying new experiments. JEE/NEET preparation from the starting of the academic year. 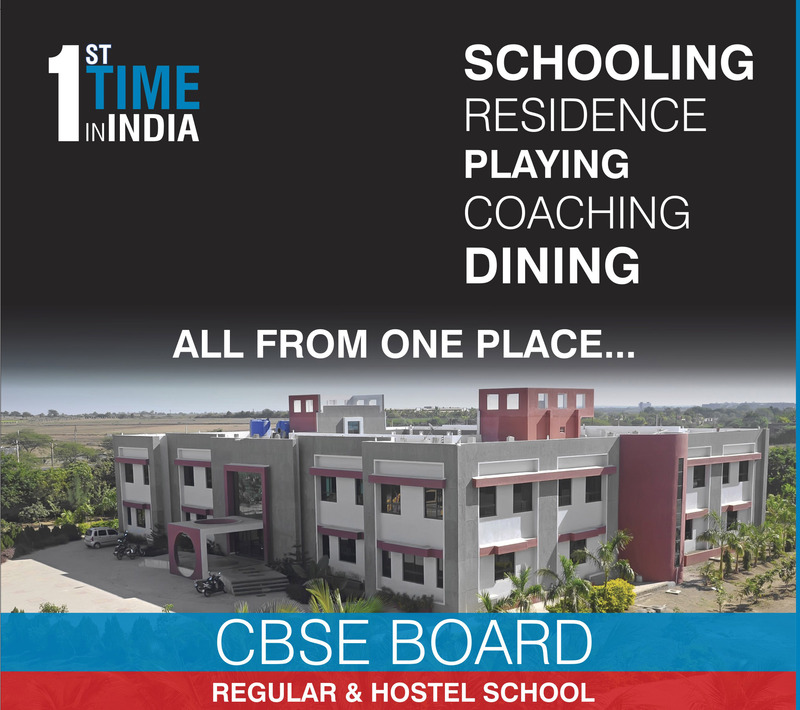 Keeps students conscious for each marks. Krishna School Delivers best quality education in science area. I congratulate Krishna School for delivering high quality education with utmost efficiency.